John Ashton is a distinguished American actor. He’s perhaps best known for his roles in Beverly Hills Cop and Midnight Run. In addition to these roles, John has appeared in a variety of other movies and TV shows, including Dallas, Columbo, Police Squad, Some Kind of Wonderful, Little Big League, and Gone Baby Gone. 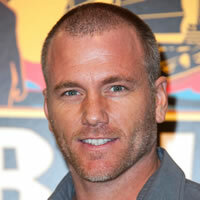 Sean Carrigan is an American actor, producer, stand-up comedian and former professional boxer. He is known for his roles in John Carter, The Single Moms Club and for playing the role of Dr. Ben “Stitch” Rayburn on the CBS television soap opera The Young and the Restless. He is also a co-founder of the production company Woodhead Entertainment. 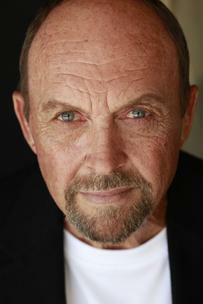 Burton Gilliam has appeared in a wide variety of films and TV shows, including Paper Moon, Blazing Saddles, Back to the Future Part III, Honeymoon in Vegas, Thunderbolt and Lightfoot, Farewell, My Lovely, Fletch, Gator, Telefon, The Terror Within, Alice, Charlie’s Angels, The A-Team, The Dukes of Hazard, The Fall Guy, and Evening Shade. 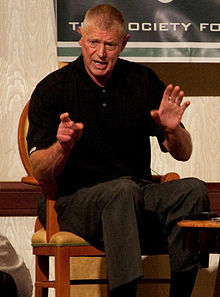 Frank Howard, nicknamed “Hondo”, “The Washington Monument” and “The Capital Punisher”, is a former All-Star outfielder, coach and manager in Major League Baseball. Mr. Howard played most of his career for the Los Angeles Dodgers and Washington Senators/Texas Rangers. He was named the National Leagues Rookie of the Year in 1960 and held many outstanding records. Mr. Howard has coached for or worked with the Milwaukee Brewers, the San Diego Padres, the NY Mets, the Seattle Mariners, the New York Yankees, and the Tampa Bay Devil Rays. 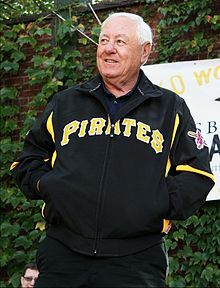 Bill Mazeroski is a former Major League Baseball (MLB) second baseman. Nicknamed “Maz”, he spent his entire 17-year career with the Pittsburgh Pirates, from 1956–72. He was elected into the National Baseball Hall of Fame in 2001. Mr. Mazeroski is regarded as one of the greatest defensive second basemen of all time. He was an All-Star for seven seasons and a Gold Glove Award winner for eight seasons. He was a key member of the Pirates’ World Series-winning teams in 1960 and 1971, and is perhaps best known for his walk-off home run in the bottom of the ninth inning in game 7 of the 1960 World Series – the only game 7 walk-off homer in World Series history. One of Ewan’s passions is craft beer. He spent 2013 and early 2014 traversing the globe learning all about the world of beer. His experiences in visiting 24 countries and 22 US states led to a successful eBook titled “Get Hopped: My Global Search For The Holy Ale” as well as a Travel Channel series, “Microbrew Madness” in 2014. 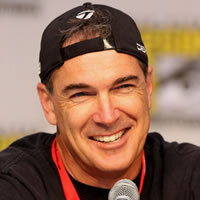 Patrick John Warburton s an American actor and voice actor. 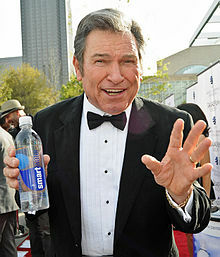 In television, he is known for playing David Puddy on Seinfeld, the title role on The Tick, Johnny Johnson on NewsRadio, Agent T in “Men in Black II”, Jeb Denton on Less than Perfect, and Jeff Bingham on Rules of Engagement. 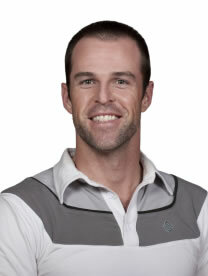 His voice roles include Kronk in The Emperor’s New Groove and its sequels, paraplegic police officer Joe Swanson on Family Guy, Lok in the Tak and the Power of Juju video game series and in the television series of the same name, and bodyguard Brock Samson on The Venture Bros.